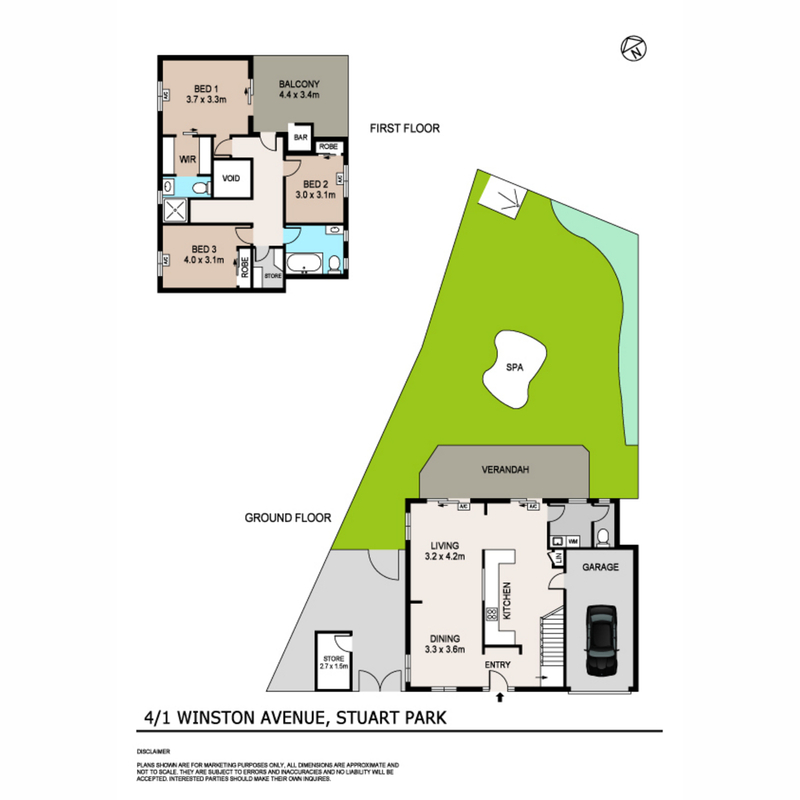 For all property information please text ‘1WIN’ to 0488 810 057! 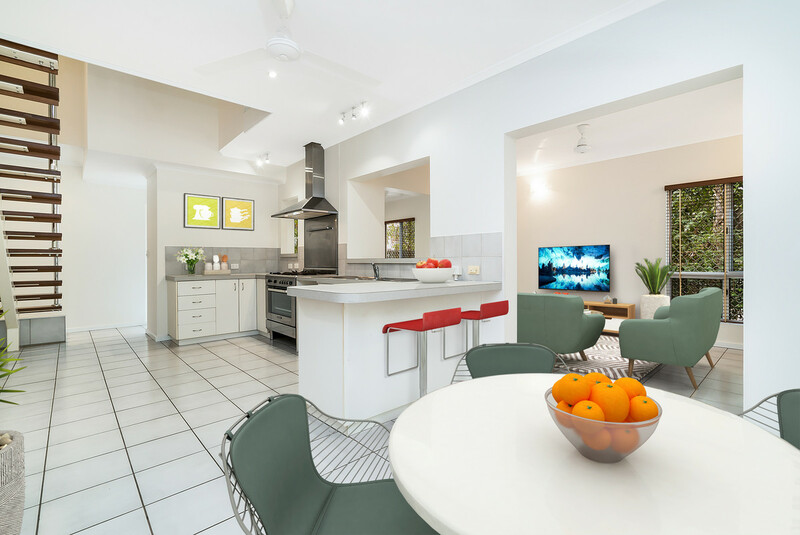 This stunning renovated townhouse offers all the space of a family home with generous interior living over two levels. 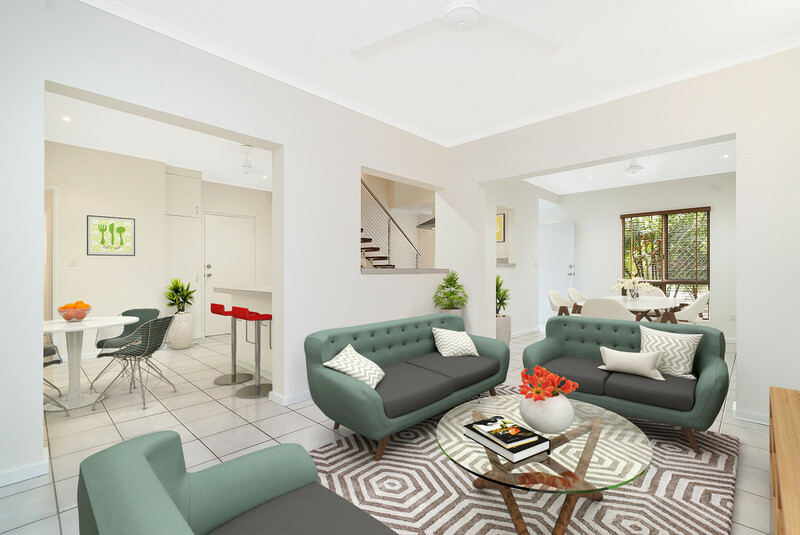 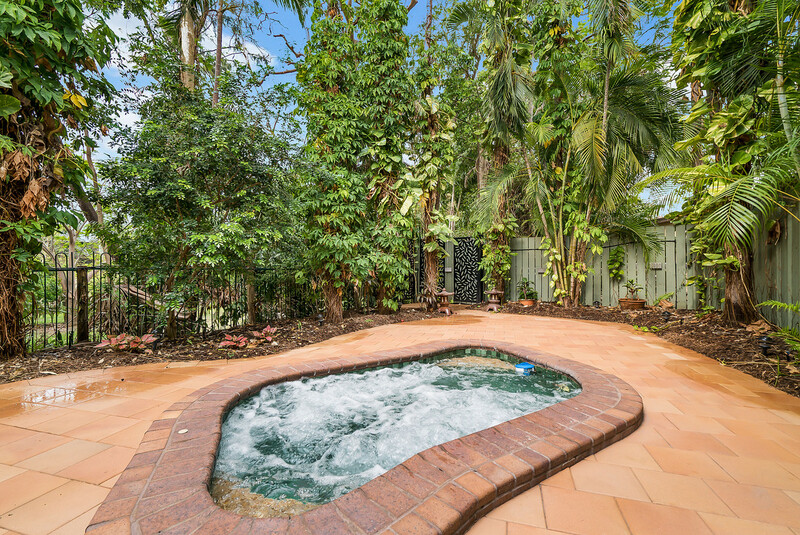 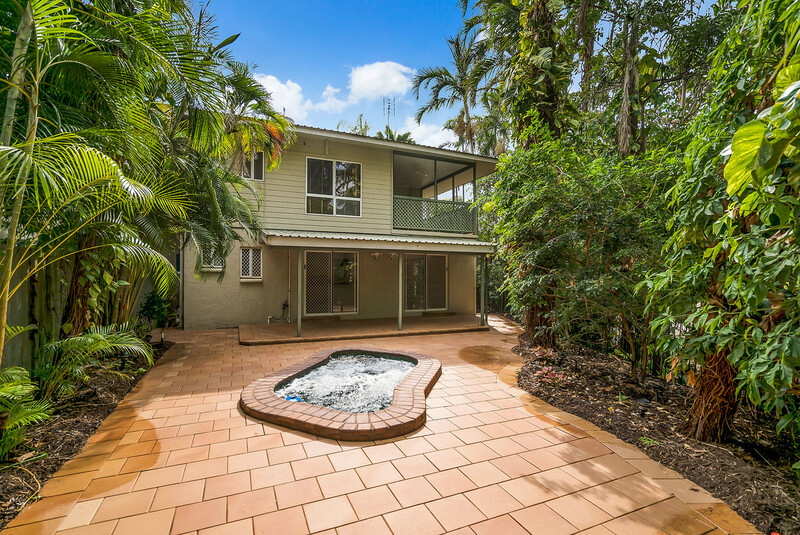 You’ll also love the large paved courtyard with covered patio, in-ground spa and beautiful established reticulated gardens that provides plenty of private alfresco living space. 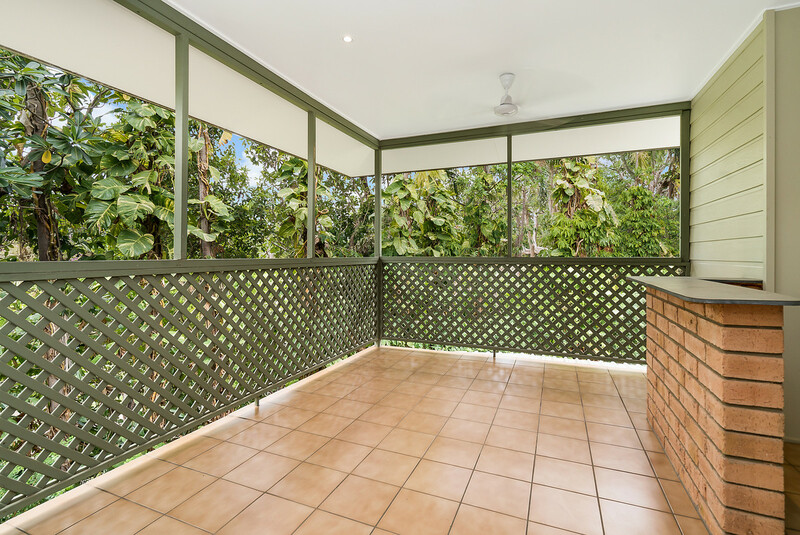 It is set in a boutique park-side complex walking distance to bus stops, restaurants and a gym, close to Stuart Park Primary School, and minutes to the city. 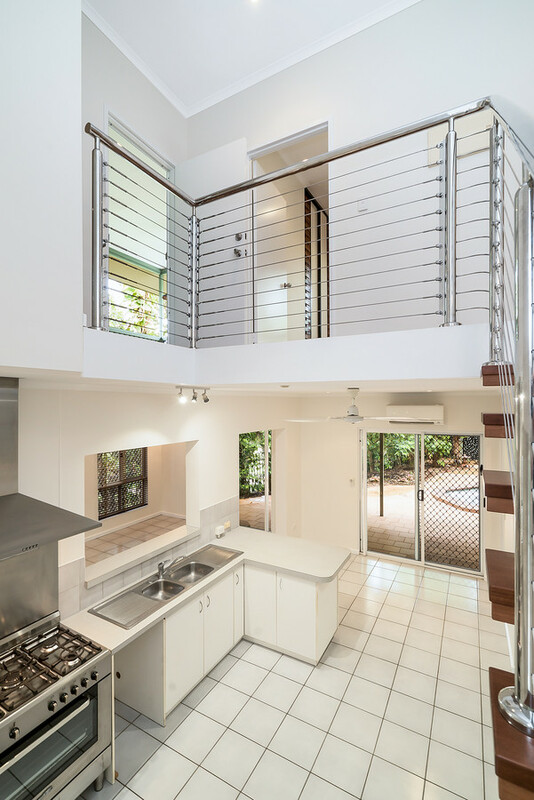 Enter into the large downstairs living and dining areas that surround the quality central kitchen and flow into the stunning paved courtyard. 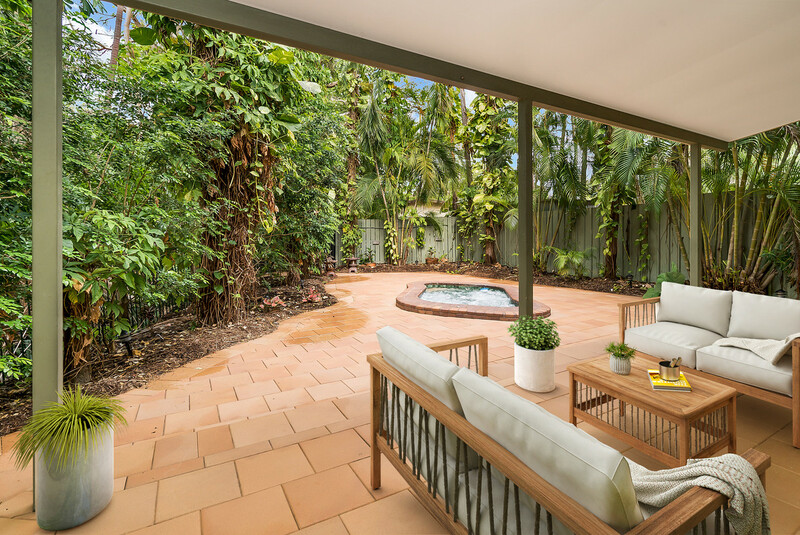 Entertaining is a treat on the covered rear patio that overlooks the in-ground spa and established tropical gardens in the private courtyard. 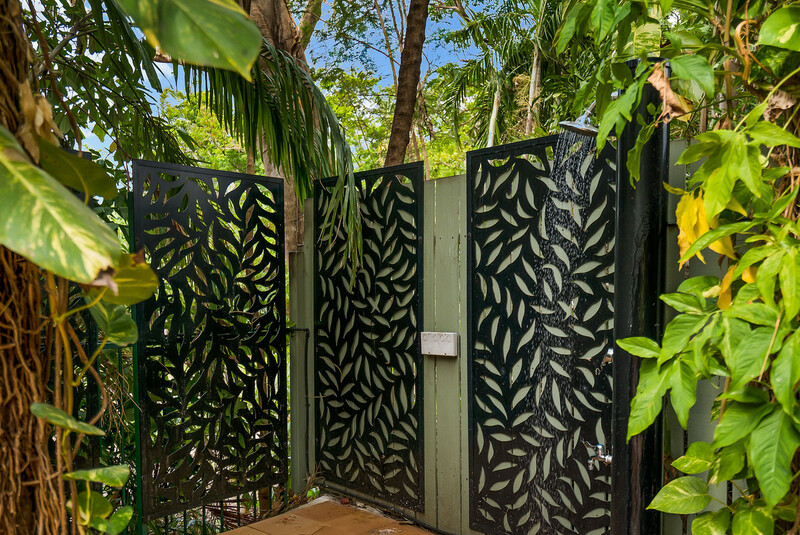 You’ll also love the outdoor shower, and a garden shed provides extra storage space. 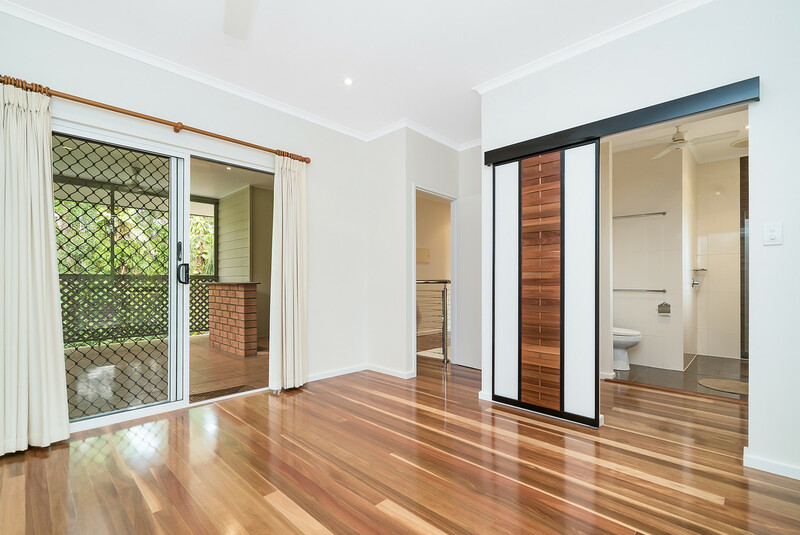 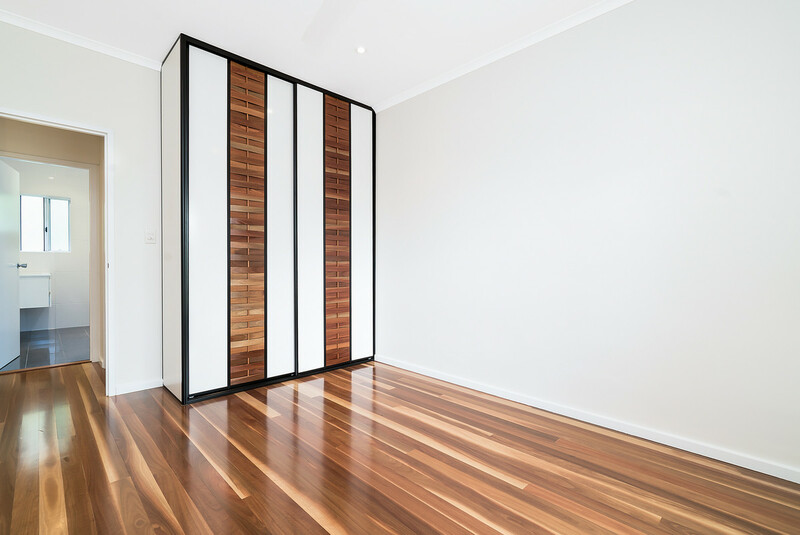 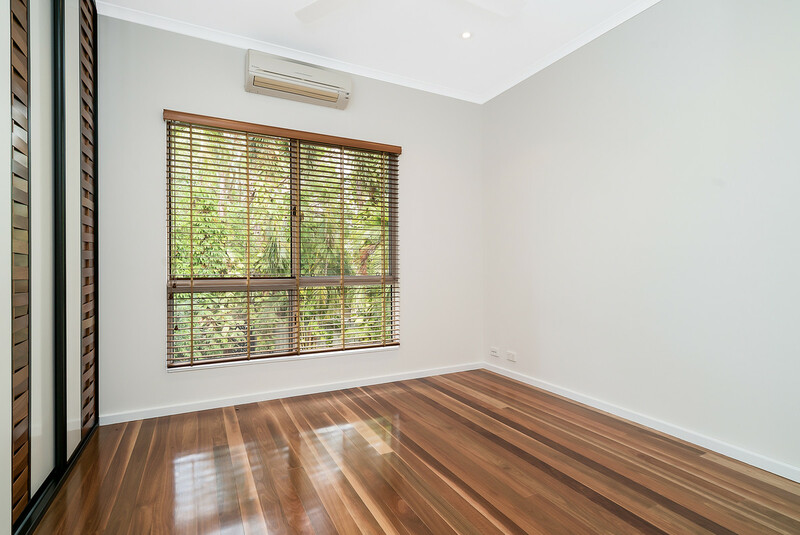 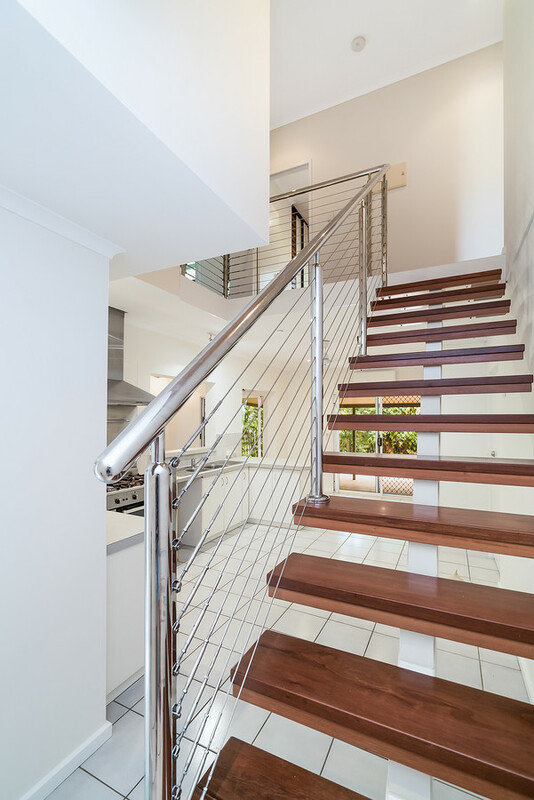 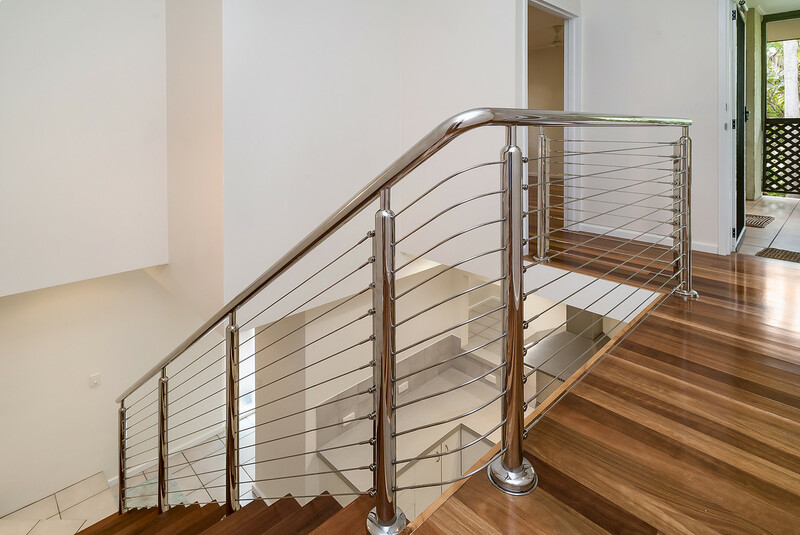 A new open timber staircase connects to the upper level where you’ll find immaculate polished timber floors to all three bedrooms and the upstairs landing. 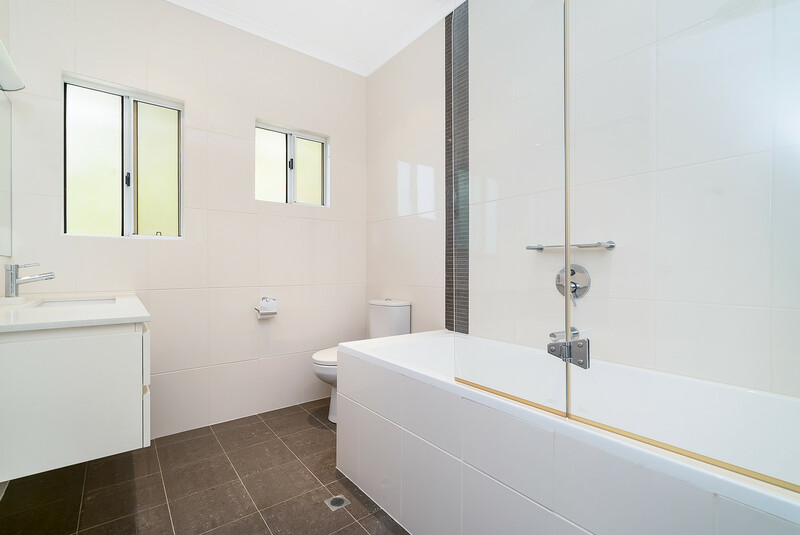 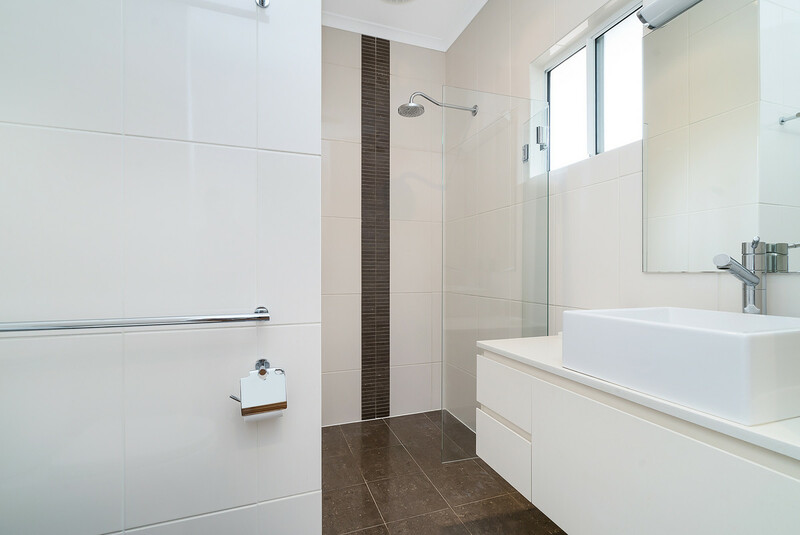 The stylish master ensuite and main bathroom have both been superbly renovated to exacting standards, and there is a walk-in robe to the master bedroom and built-in robes to the second and third bedrooms. 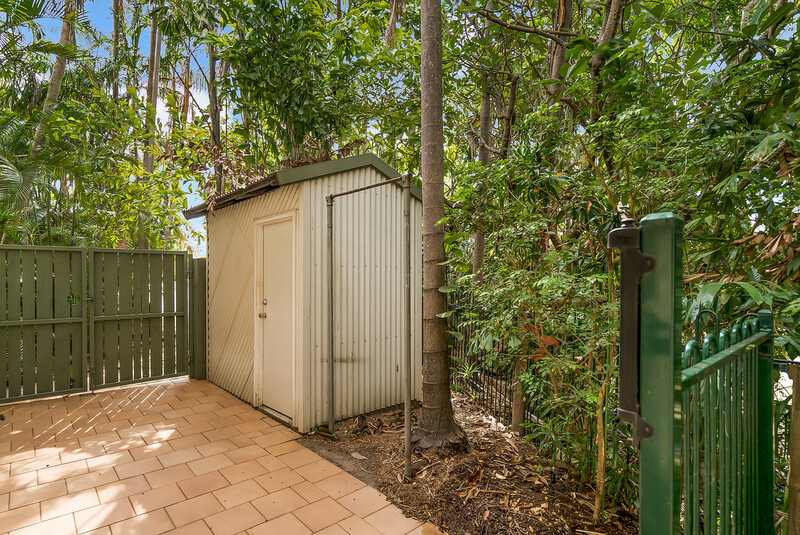 The downstairs laundry with separate third toilet adds convenience, and the single lock-up garage with internal entry joins an extra off-street parking space for a second vehicle. 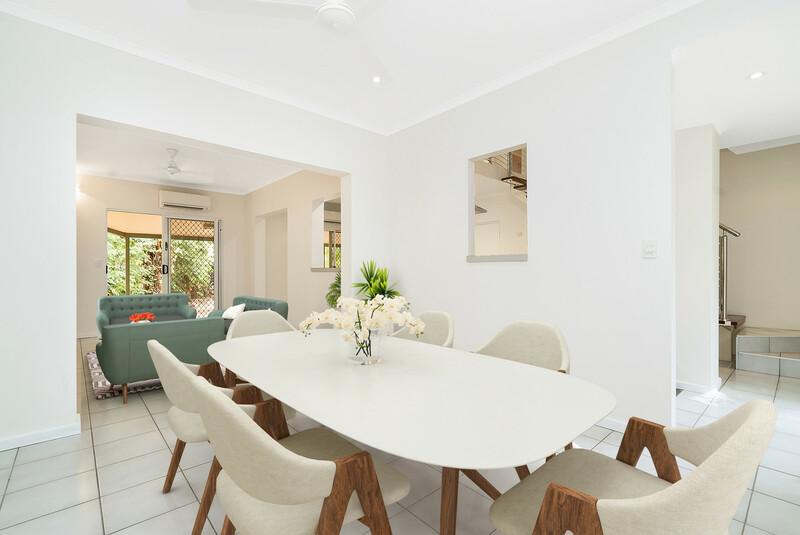 Add this impressive home to your shortlist and organise your inspection today.